Since the last update, many things have been set into motion to try and bring a dog park to Oakland. Now mainly, its up to all of you to help make this a reality. 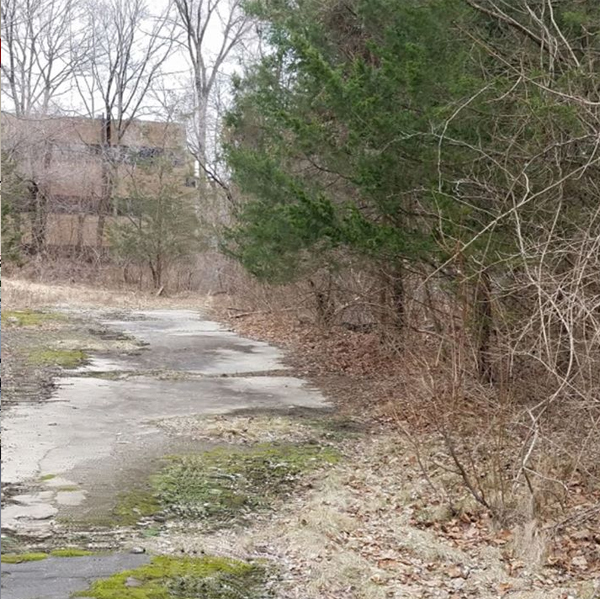 Since the last Facebook note in mid-2016, the dog park location has been moved slightly in the property. 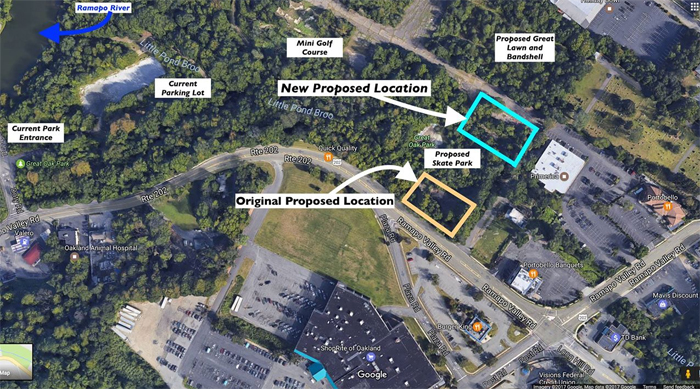 It was determined in mid-summer 2016 that to move the process to get a dog park along faster than it would have otherwise at the original location, the proposed location of the dog park has moved away from the corner of the Great Oak Property (closest to Shoprite by the colored Great Oak Park sign), up more into the right middle portion of the park. 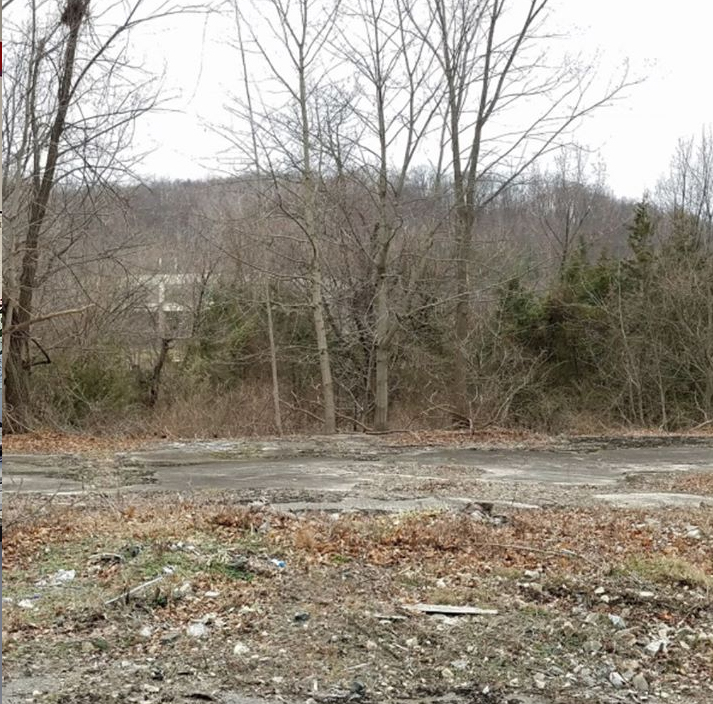 The new proposed location is right off of the old Muller’s Park driveway where it would turn left from its entrance path more into the park itself. Map of the area and proposed parts of Great Oak Park. The current diagram for the proposed dog park at Great Oak Park. 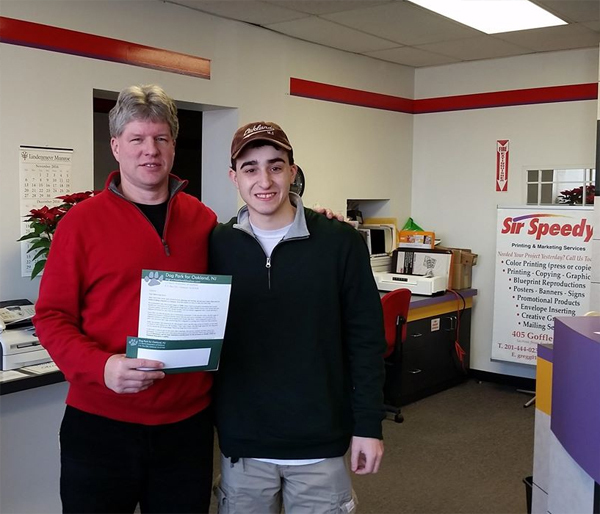 Mr. Miller and I in December 2016 with the finished letter and envelope. Proposed large dog park area. Proposed small dog park area. 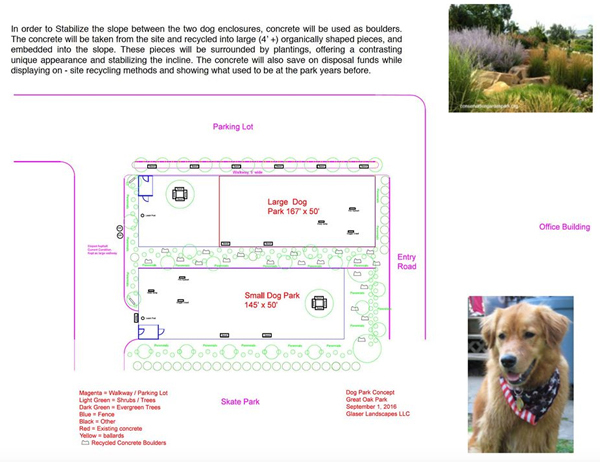 Lastly, I have launched a new website for the dog park: www.dogpark4oaklandnj.org [http://www.dogpark4oaklandnj.org/&h=atmficor2fsmiirh0dfjftuq_kig7assis4gf60zrw1tdstjnvj7o0n-vfobzkp2ika52615cknz2-gslo4-a5qybp0ivhfgvnmxcpwwjg6kgmfsk05wx21nrpc-4uhmu51pqevtmg&s=1_white] ! Here you can find the latest news, some videos and images, a form to contact me, and the link in order to donate. Please share this with your friends and family to get the word out and I hope we can hit the next big milestone in the “fundraising bone chart” sooner than later!